Starting this July, if you sell your car, the license tag stays with you rather than the vehicle. The Oklahoma Tax Commission is implementing the policy, based off Senate Bill 1339 passed last year and signed by then-Governor Mary Fallin. Communications Director Paula Ross says if you sell your car after July 1, 2019, simply remove the tag from the vehicle and take it with you. Ross says the new policy is especially helpful to law enforcement, so if the new buyer does something illegal it isn’t traced back to the seller. 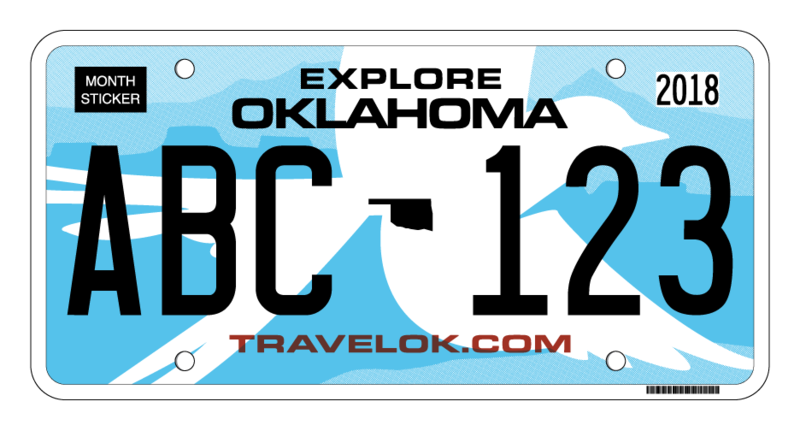 She says while this is a common practice in 42 other states, it is an adjustment for people living in Oklahoma who have never taken the tag with them following a sale. The Tax Commission is starting a campaign #KeepTagOK to remind Oklahomans of the change starting July 1, 2019. Copyright 2019 KOSU. To see more, visit KOSU.